Investing in any kind of cybersecurity is sometimes an afterthought for small businesses and investing in backup and data recovery (BDR) is not always a top priority for the small business owner. It’s difficult to measure the ROI of your cybersecurity investment until you go without it and discover the business-halting cost of a data breach and the resulting fines, reputational damage, and loss of business. We prefer SMBs avoid learning the hard way. The risks of not having offsite BDR simply are too great to ignore. 60% of small businesses go out of business within six months of a cyberattack. 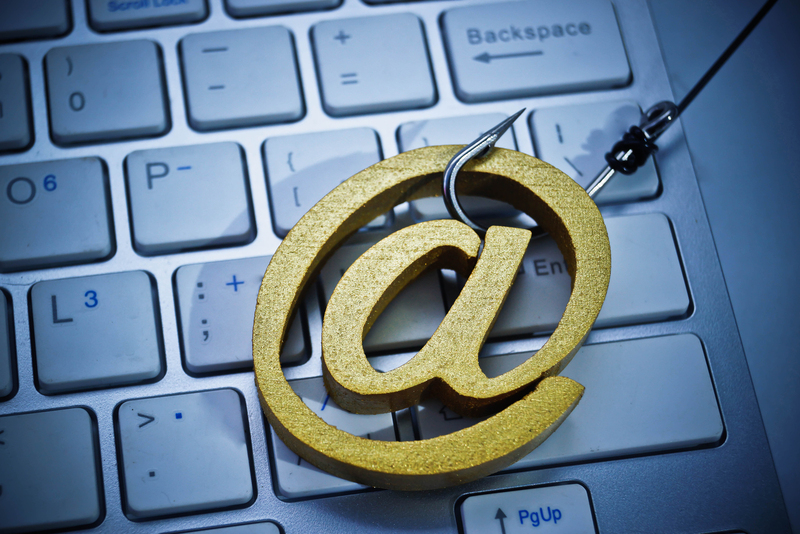 In 2018 the number of phishing sites grew 220%. 67% of small businesses experienced a cyberattack in 2018 and 58% had a data breach. What’s worse is that small businesses face the same risk as large corporations, but only 28% rate their ability to respond to such threats as highly effective. Offsite BDR is the only option available for data recovery in the event of catastrophic loss. Clearly, it’s not just big businesses that need to worry about protecting their data. School districts, small businesses, law firms – even hair salons – are at risk. Yet the main concern that most small business owners have – that the cost of BDR is too high – is made without considering the cost of not having BDR: the complete and total loss of the business. BDR protects your business from more than just hackers. Almost every business has some kind of structure insurance to protect them during a natural disaster, but we don’t stop to consider data security. For a small business that experiences a disruption to business continuity because of weather or fire, the loss is often insurmountable without access to offsite data to restore customer files and business operations. Protecting client data and your reputation. Your customers expect you to be available when they need you, and unplanned downtime costs more than money; it costs you your reputation and the loyalty of your customers. Employees make mistakes. While employees can be your first line of defense, they can also be the biggest risk to your organization. As hacking attempts become more sophisticated, the likelihood of an employee clicking a link or opening a file increase. BDR protects you during those moments. 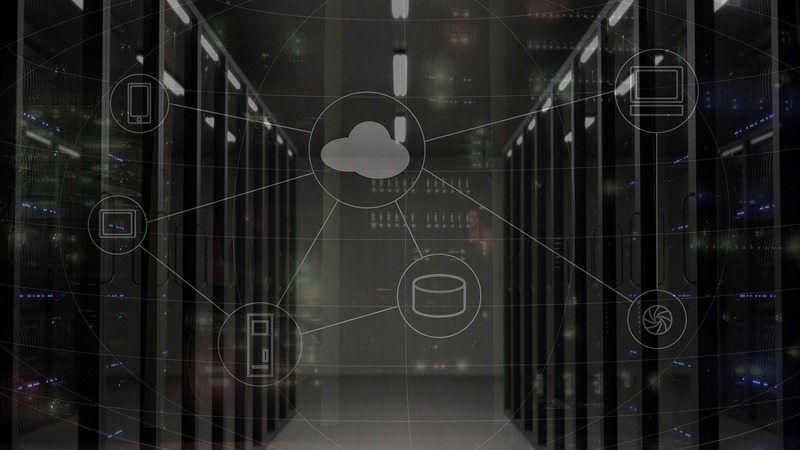 Whether it’s an old-school natural disaster or the latest ransomware, offsite backup and data recovery is critical, even for the smallest business. It’s not too expensive; it’s not something you should put off; it’s not something your business can survive without. At thinkCSC, we believe that in order to achieve maximum success, regardless of the size or type of your organization, security must be an integral part of your overall business strategy. Partner with IT professionals who not only understand how to leverage technology to your advantage but who are also committed to understanding your business goals and aligning your IT strategy to those goals. We pride ourselves on having the best business-savvy technical experts in the industry. If you would like to learn how to create an IT security strategy that is aligned with your organizational goals, contact thinkCSC for more information.